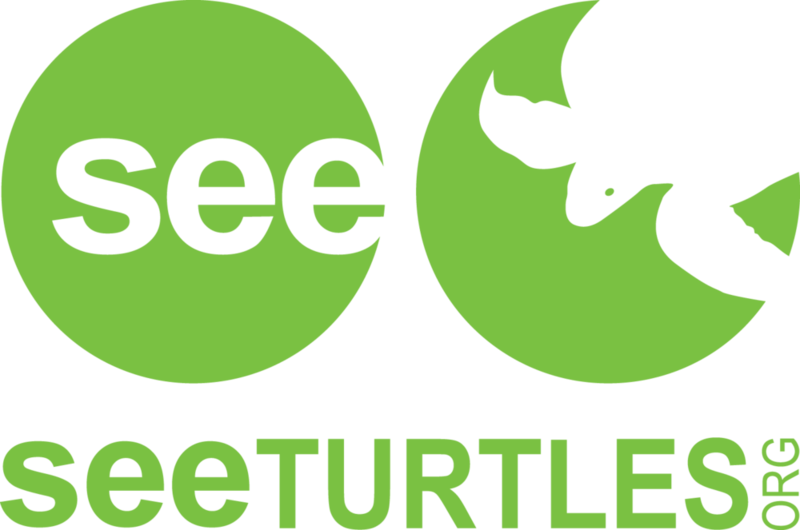 Help research sea turtles, manatees, and dolphins in Belize with SEE Turtles. On this trip, you will spend 5 nights at St. George’s, participating in research on sea turtles, dolphins, and manatees, and exploring coral reefs and marine protected areas including the extraordinary Hol Chan Marine Reserve. An optional 2 night extension offers the opportunity to go cave tubing and rainforest hiking and visit the incomparable Tikal National Park in Guatemala. This trip will be led by marine mammal expert Eric Ramos. Profits from this trip will help to save at least 500 hatchlings at a turtle nesting beach per participant. Rooms will be shared from 2 to 4 people total per room depending on group size. 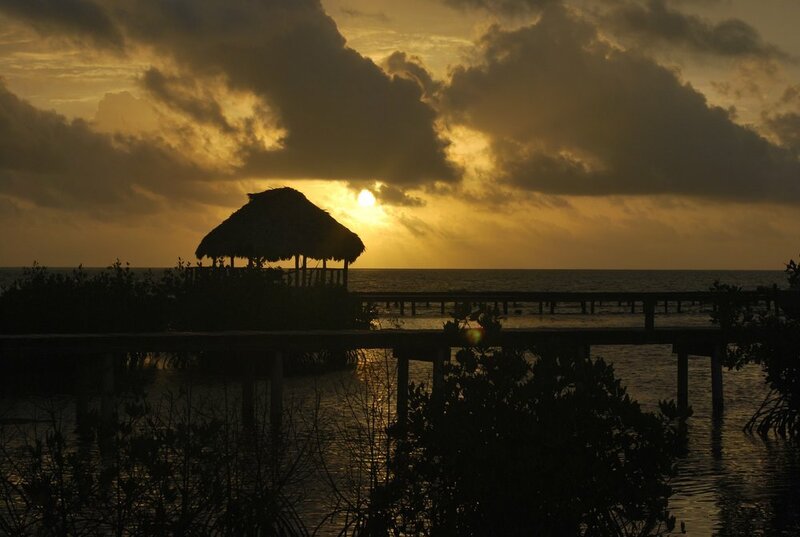 Belize is a safe and beautiful country and tourism is its top industry. This trip is based at a simple but comfortable research station on St. George’s Caye, a small island about a 30 min. boat ride from Belize City. We will spend a lot of time in boats and in the water, so those who get seasick may have issues (though most of the time the water is very calm). 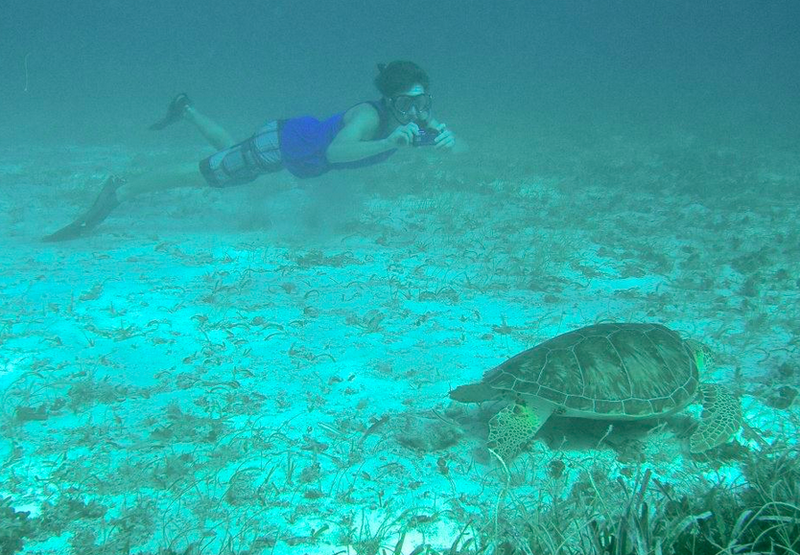 Previous snorkeling experience is helpful but not required but participants should feel comfortable in the water. Be prepared for heat and bad weather, which can affect which activities are available each day. Meals are simple but home cooked with love (vegetarian options available). Most rooms at the station have private bath with cold water showers and fans. Electricity is available from 5:30 in the evening until 8:30 in the morning.